On 11th April 2017, EBC attended the European Parliament’s Interest Group on Carers meeting. 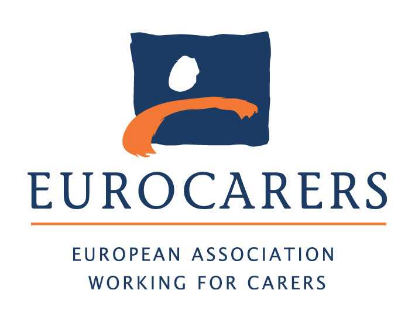 Held at the European Parliament in Brussels, the meeting was hosted by Eurocarers, the European network representing informal carers and their organisations, and MEP Marian Harkin. · Equal opportunities and access to the labor market: skills development, life-long learning and active support for employment. · Fair working conditions: to establish an adequate and reliable balance of rights and obligations between workers and employers. · Adequate and sustainable social protection: access to health, social protection benefits and high quality services, including childcare, healthcare and long-term care. · Explore the synergies between the various health and social stakeholders are EU level. In the next week, the European Commission will be releasing more details on the Pillar of Social Rights, the purpose of which is to find balance between economic and social issues in Europe. The Commission will release a document outlining principles on how citizens should be treated, linked to a number of concrete policy proposals, to include work-life balance, and the right to long-term care. Following consultation, a white paper will be released outlining how these rights will be implemented and who is responsible. Representatives of the social platform are concerned that the principles create a momentum across member states to improve citizens’quality of life, and that the document is not simply aspirational. For more information on the meeting with relevant links on the European Social Pillar, click here.